EKF Diagnostics, a global medical diagnostics business with a long history in point-of-care testing, is now a contracted vendor for the Afaxys Group Purchasing Organization. 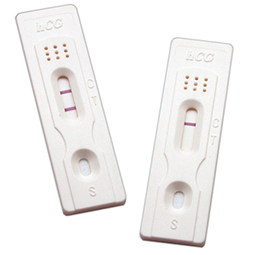 Planned Parenthood now has access to EKF’s True® 20 Pregnancy Test. The quick clearing background of True® 20 ensures easy-to-read results. 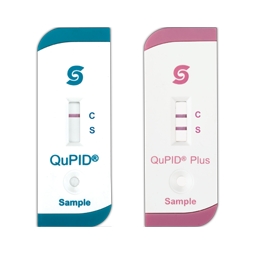 For more information, including how to order, contact an EKF Diagnostics Public Health Representative. EKF Diagnostics products are also available on emapp™.